The Axe Murder, Wanderlei Silva, hasn’t fought since 2010 due to injuries. Now, he is expected to face Chris Leben at UFC 132. 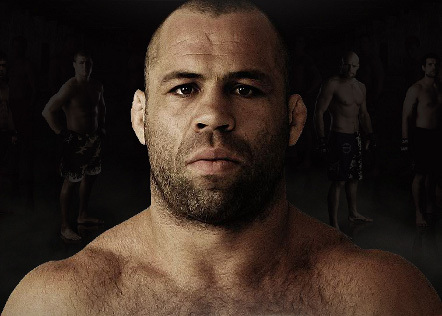 Wanderlei Silva was unable to fight for the past 17 months due to injuries. But now, a more motivated fighter gets back on the scene to finish Chris Leben at UFC 132. “I want to show the best Wanderlei Silva for my fans around the world in this fight,” Silva said during a conference call. Wanderlei Silva has fought few of the best fighters in the industry. At UFC 110, he won over Michael Bisping through a unanimous decision, he gained three victories and even aimed for the “The Ultimate Fighter 14″ title. He was also challenged for a coaching postion during the “The Ultimate Fighter 13″. “I’m thinking, of course, I want to fight for the belt. One day, I want my belt back. But I can’t talk about that right now. I’ve been out for one year. I’m going to get back with this great fighter now”, he said. On the other hand, Chris Leben – Wanderlei Silva’s contender and fan at the same time – returns to the cage after a loss against Brian Stann at UFC 125. For Wanderlei Silva, he likes how Chris Leben fights — coming forward and throw bombs. It’s like the opposite of what Michael Bisping did during their match at UFC 110.